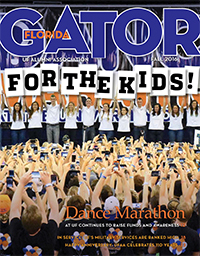 Read the Florida GATOR Online! 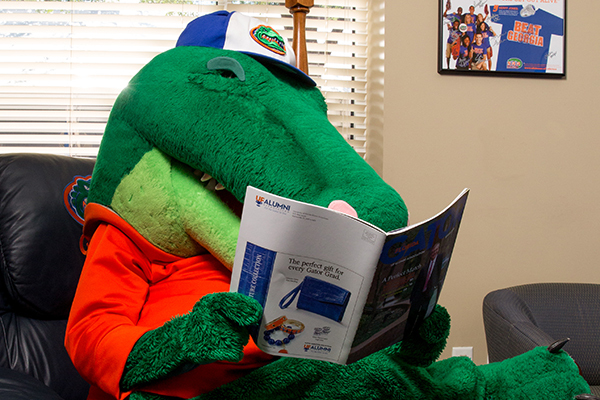 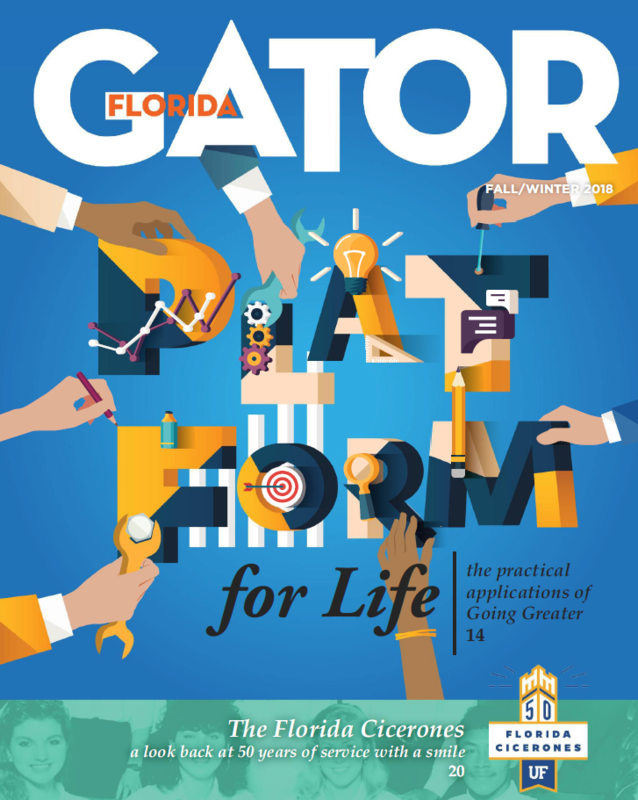 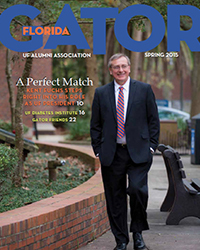 The digital version of the Florida GATOR Magazine is available for all Gators. 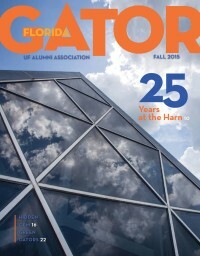 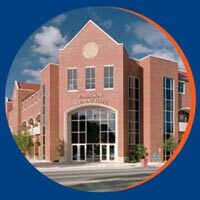 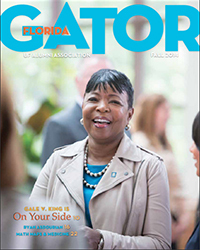 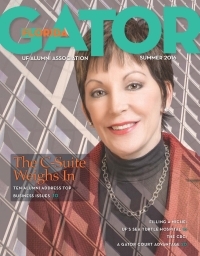 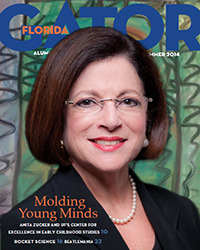 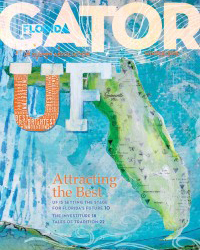 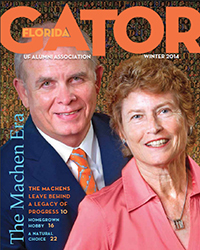 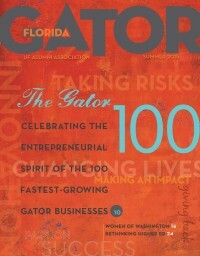 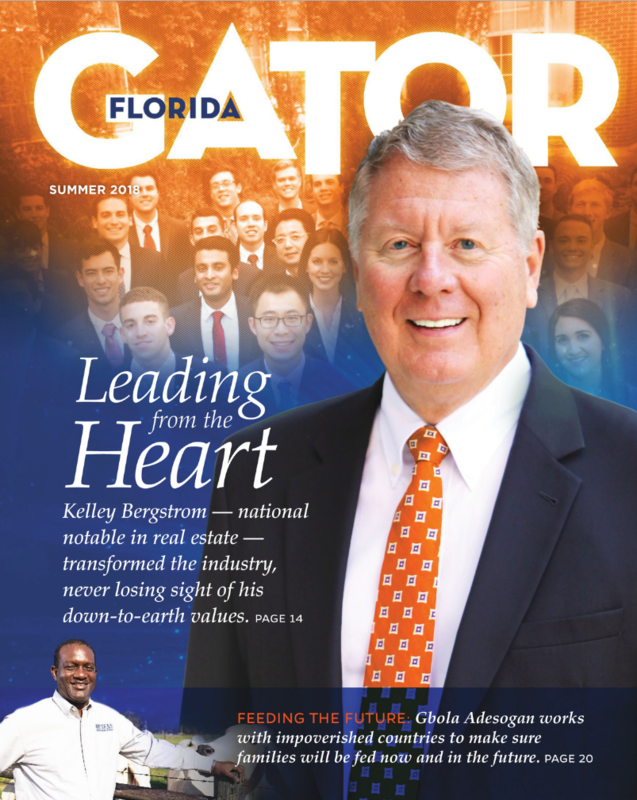 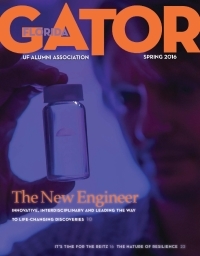 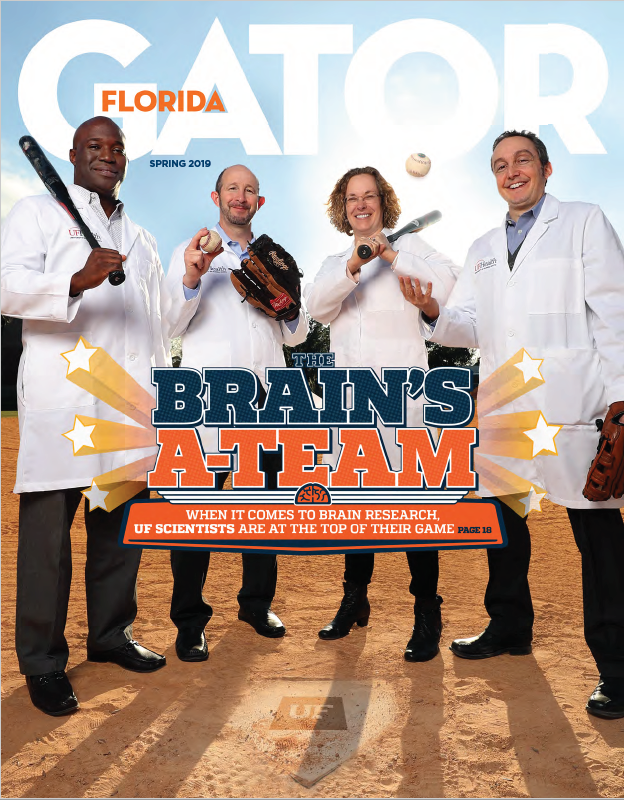 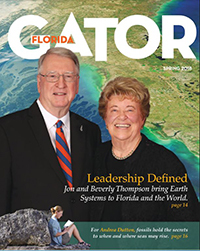 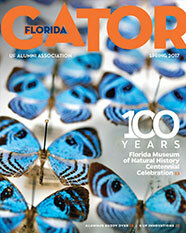 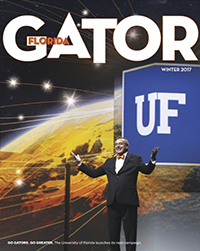 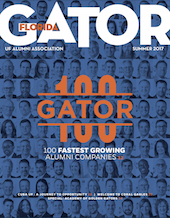 Published quarterly, the magazine is a great way to stay in touch with fellow Gators and the University of Florida.